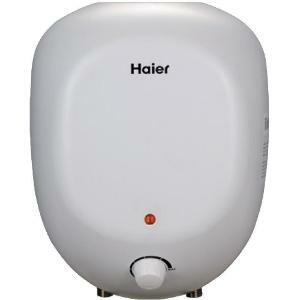 A storage water heater or geyser can be the most reliable domestic water heating appliance as one can enjoy the flow of running hot water without any interruption. One does not have to carry one bucket of hot water to the bathroom when one attaches a geyser to one’s bathroom. In winter getting the flow of hot water is something that everyone wants for bathing purpose. And the instantaneous delivery of hot water becomes possible with the geyser only. How to Choose a Water Heater /Geyser for Your Home? To keep you comfortable and maintain your hygiene in chilly weather conditions, water heater/geyser plays a very vital role. It is the most anticipated home appliance for a household. When traditional heaters are bulky in size and take more energy, modern water heaters are more energy efficient these days and they produce hot water whenever you need. Tank water heaters – They come in gas and electric variants. The tank in these water heaters is insulated to keep the water warm and thermostat is used to control overall water temperature. Tankless water heater – Tankless water heaters are energy efficient, more comfortable, and convenient. They provide unlimited supply of hot water according to your needs. Read on to know whether you should go for tankless water heater or tank water heater. Power Saving – Modern tankless heaters are very energy efficient as compared to traditional water heaters. Tankless water heater heats water only when it is being used. Hence, energy is consumed just at the time when heater is turned on. In the traditional water heater, water is stored on a huge tank. When water cools down in the tank, the fuel kicks in and it is heated up again. Energy efficient water heater can save your electricity bills every month. Also look for the water heater with higher energy efficiency factor. Tankless water heaters are a bit expensive than their traditional counterparts but savings in energy bills will help you in the long run. So, it is wise to upgrade to a tankless water heater. 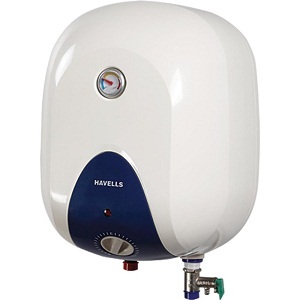 Storage – Traditional tank water heaters have huge storage as they can store around 150 liters of hot water and can meet all your bathroom, kitchen and laundry needs. On the other side, tankless water heater can supply only a few liters of hot waters at once. The Crompton Greaves water heater had been leading the way in manufacturing good products that are related to power generation and power transmission. 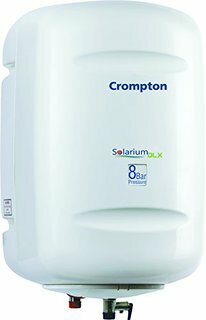 Crompton Greaves has always been a leading name in the industry due to high quality products it offers. The geysers are safe to use for years with less power consumption. 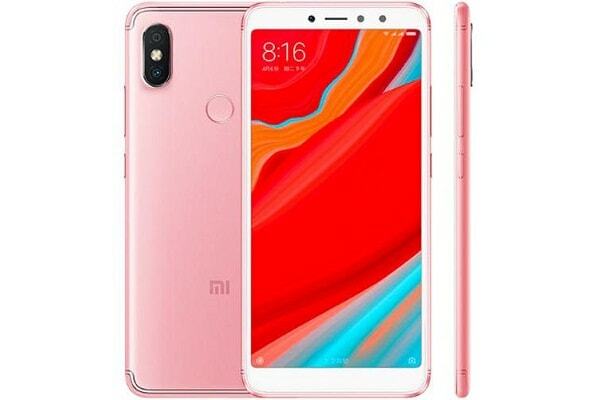 Affordable in price and stylish looks to make its first preference for every buyer. 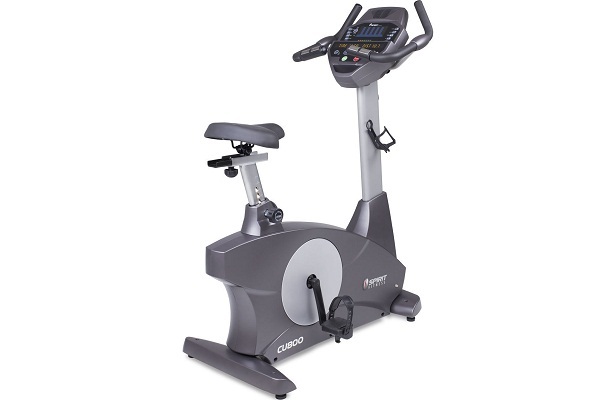 It is available with warranty from one to five years, depending on the model you choose. The Venus Water heaters are available in different colors, size and shape which you can select according to your requirement. It can be easily fitted into your kitchen, Bathroom or office if required. 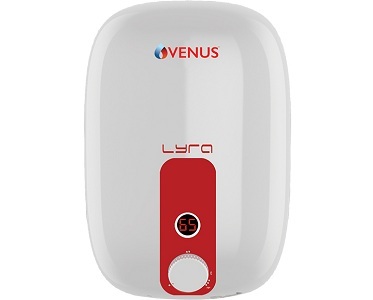 Some of the top selling models of Venus Water heaters are Venus Lava, Venus Magma, Venus Lyra and many more. The capacity starts with 3 liters and up to 25 liters which makes it perfect for residential and commercial usage. 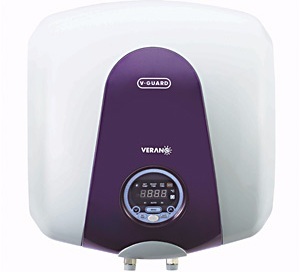 V-Guard water heaters are a well known brand in the industry. 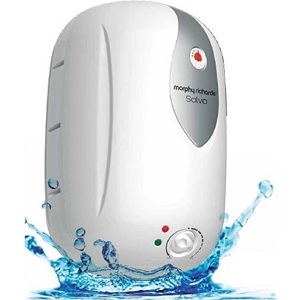 The water heaters are affordable and manufactured with high quality material only. It starts from 2.5 liters to 25 liters capacity and depending on your budget and requirement selects any one. The heaters are ISI certified and consume less power resulting in lower electricity bills. 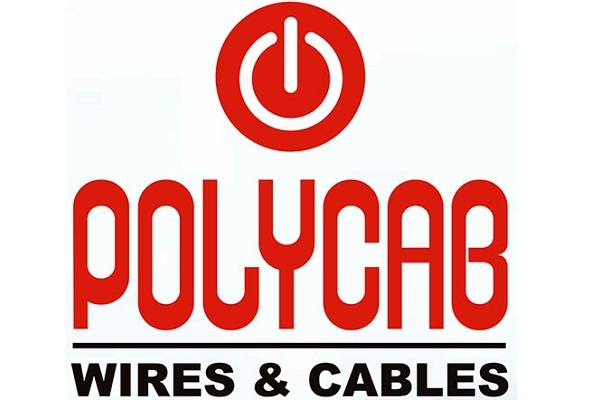 The warranty and high quality services make it the first choice for most of the buyers. Water heating systems are one of the essential appliances in our home. While planning the checklist of all the necessary items in our home, geysers and heaters are worth mentioning. 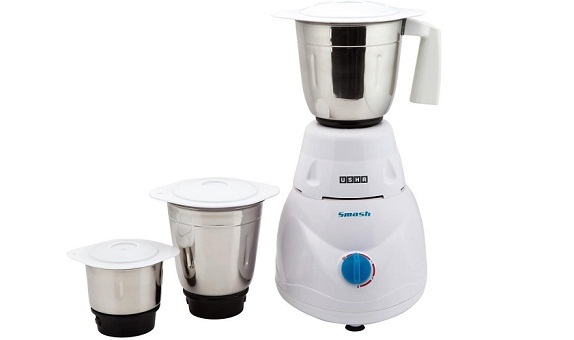 It is available with different capacities from 5 Liters to 25 Liters and more depending on your requirement. Automatic Cut and remote control options are the new and advanced features offered by the Morphy Water heaters. These water heater geysers can come within anyone’s budget. Many of the online shops are providing a wide range of products under the brand of Inalsa. One can either move to the physical store or buy online these modern appliances to keep the winter warmer. 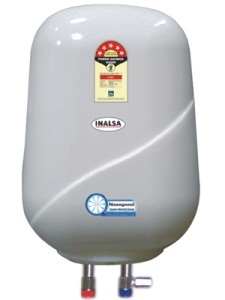 Getting a hot bath with Inalsa Water Heater this winter can add amazing experience to anyone’s schedule. 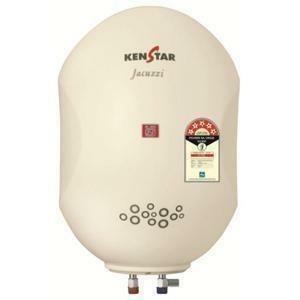 Kenstar known for its complete solution for a household brings technically advanced water heater geysers. The reliable after-sales service to the consumer has made Kenstar a popular brand with the household especially with the housewives. Kenstar shares the trust and happiness of millions of families across the world. Kenstar water heater is a great step towards developing a healthy lifestyle for its users. A hot water bath at the end of a long hectic day can be the reward that Haier Quadra Water Heater can provide to the members of a family. Taking a hot water bath can be the most reliable thing to freshen up in the winter. This geyser heats and stores water and ensure a consistent supply of hot water as one goes on bathing in winter. It helps one fight chilly water and assists one take a nice bath at any time of the day. The durable and stylish design gets attached with any size of modern bathroom. 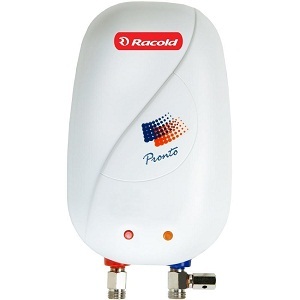 Rejuvenating oneself with a hot water bath simply gets fulfilled with the Racold water heater. This eco-friendly brand believes in the safe usage of electricity and this has been proved with its electric water heaters. This hot water storage system provides a nice experience to the household while ensuring the safety of the families throughout the world. 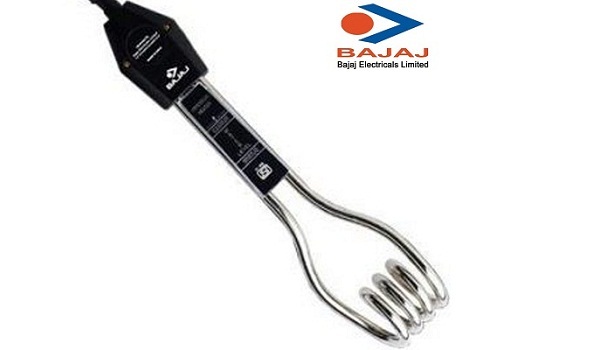 Havells is known for high quality energy efficient products which are proved to be safe as well. The New Generation Electric Water Heaters from havells also keep the commitment of providing safety to its users. Its geysers safety comes with Penta Shield Technology which guarantees further safe-operation of the water heaters. The wonderful geysers from Bajaj come with different capacity. These water storage from Bajaj shows durability and great performance. The geyser with large capacity ensures a warm water bath for a long time. 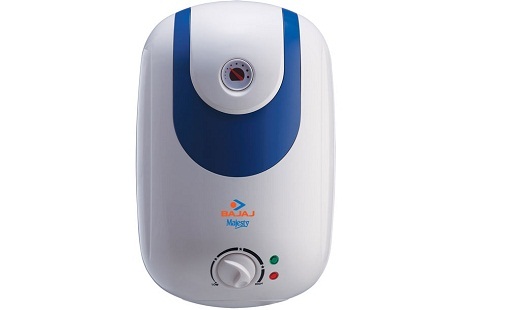 Multiple safety system ensures safe operation of the water heater. A safe and healthy bath with uninterrupted flow of hot water always accompanies the Bajaj brand.